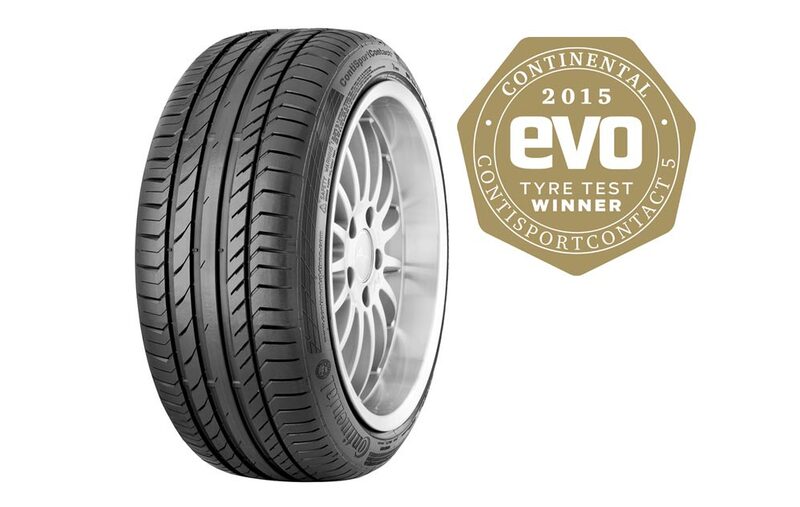 Continental’s ContiSportContact 5 has taken top spot once again in this year’s summer tyre test from the UK's monthly title evo. The evo summer tyre test pitted the Continental ContiSportContact 5 against 9 competitor summer tyres in size 225/40R18. The awards recognised the ContiSportContact 5 across a broad spectrum, taking top spot for the wet lap, wet handling, dry braking and straight aquaplaning.